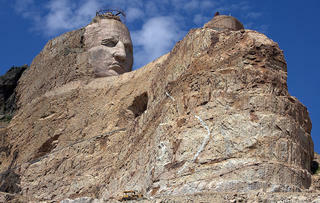 Carhenge: A Nation, NE Venue. 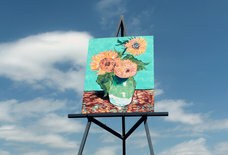 In 1987, artist Jim Reinders envisioned a wacky formation mimicking England's medieval wonder for a 10-acre stretch of prairie land in Nebraska as a tribute to his father. 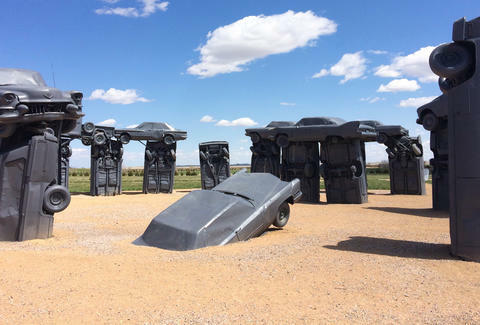 Far from the nearest interstate, you'll find 38 autos rescued from nearby farms and dumps, painted slate gray and fashioned in the familiar Stonehenge arrangement (its 96ft diameter even matches the proportions of the original landmark). 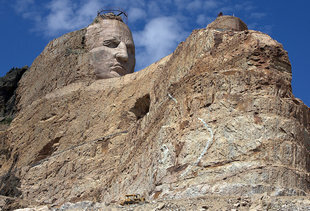 However, unlike a similar well-known artistic monument of junk cars, Cadillac Ranch, spray paint is strongly discouraged in the "Cornhusker State."